My closet is still brimming with skinny jeans in all colors, but I'm having a big pants moment. Which is strange for me. But I'm so smitten with so many styles lately, I have to share. Loving both of the above options from Zara. I'm encouraging the ankle-length trend full heartedly. 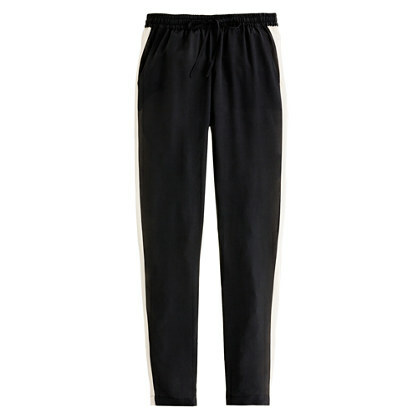 Cropped pants are much trickier to pull off, so if you're questioning the option, go for ankle. 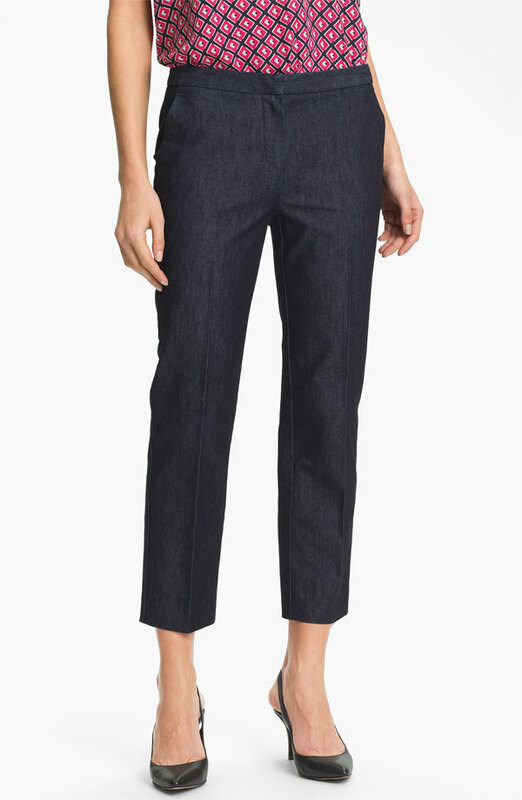 The 2 above options from J.Crew are darling in washable silk (same style, 2 color options). 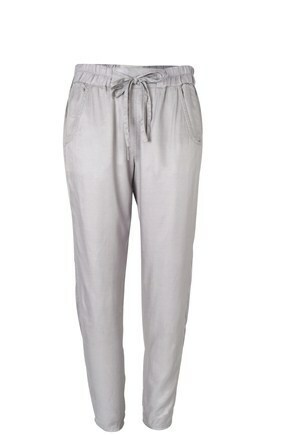 I love the track pant look, so chic & versatile. On sale! These cuties would be darling with a simple tank or tee & sandals or dressed up with a blazer & heels. 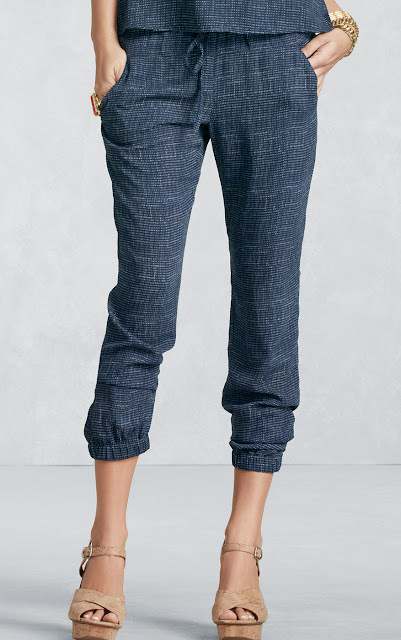 These are from Nordstrom, on sale for $39.90 & in 4 colors! 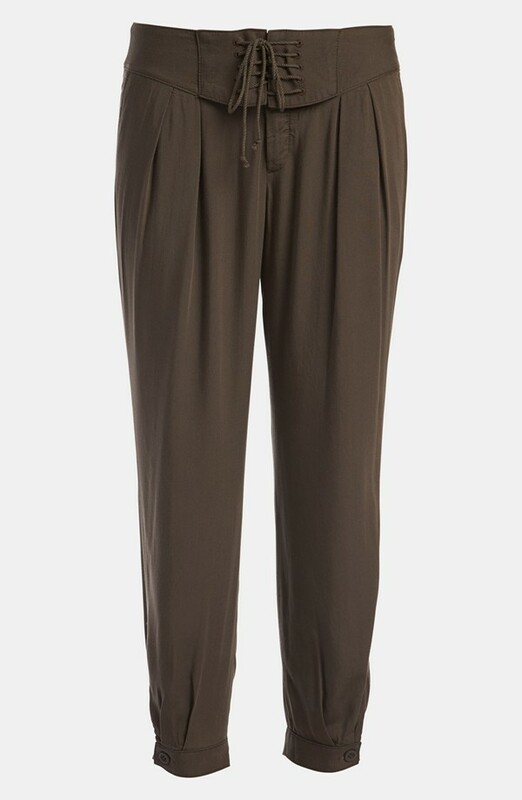 These tie-waist trousers from French Connection are perfect for the warming weather and could easily be dressed up or down. And on sale!! The texture slouch pant from CAbi have a drawstring elastic waist as well as elasticized cuffs, perfect for wearing long or rolling up! If you haven't already, try some ankle pants. 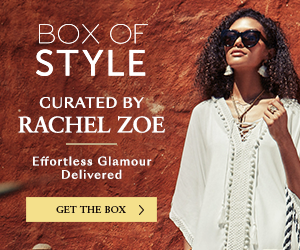 The fits of these options are loose and forgiving. The key to a chic look is making sure you're sporting a fresh shoe. 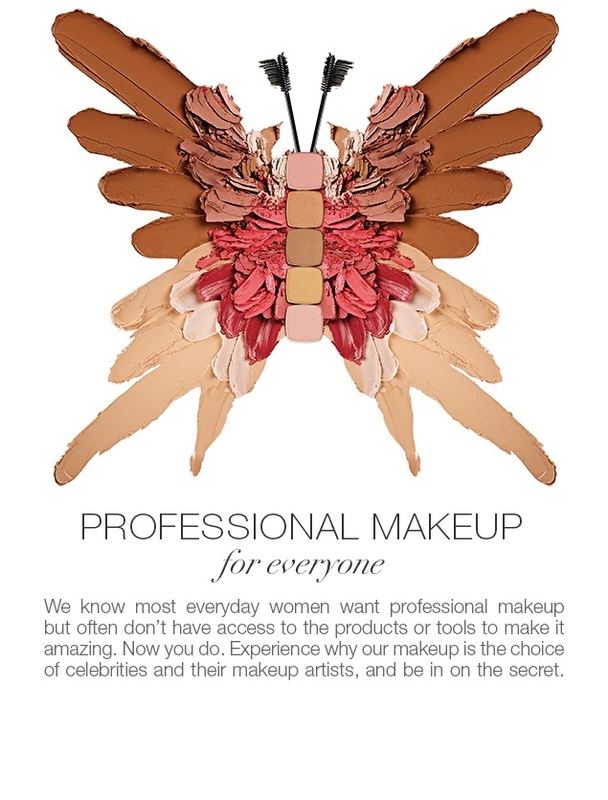 Doesn't have to be a heel, but it should read style! I'm going to start a weekly shoe feature every Friday so stay tuned for great affordable options!